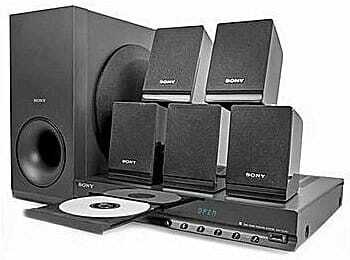 Sony systems are among the best speaker brands in Kenya. They are good in performance, stylish in looks & so durable that they’ll last infinity. But when buying as a newbie, do you know the specs to look for in a quality Sony Home theater? 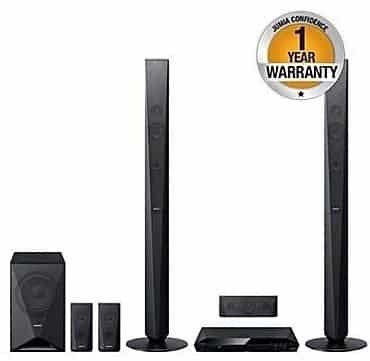 In this post we won’t just list the best Sony Systems in Kenya, but discuss the best places to buy from; the best prices to buy for & the best overall deals for 2019. 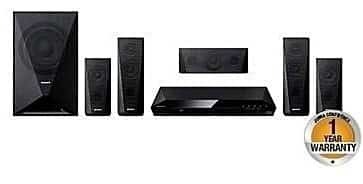 Home theater deliveries are done countrywide. Also note that delivery fees may apply. 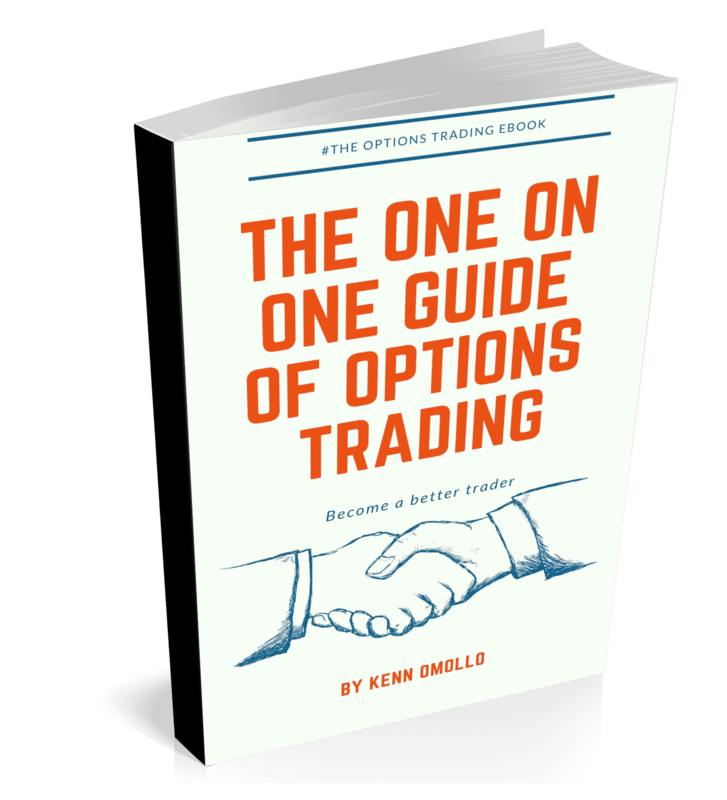 People who have bought the product say: - it is an excellent product, produces quality sound & is so very stylish to ignore. 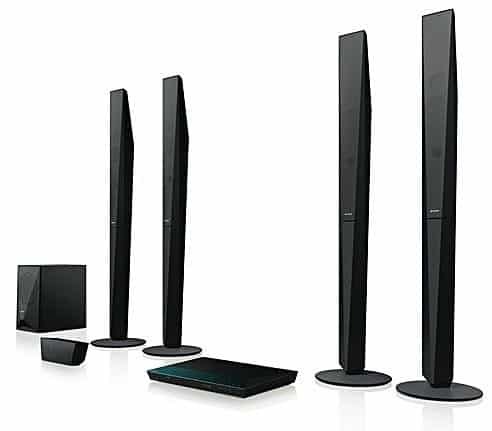 The Sony Home theater - DAV-DZ650 is easy to control; has the best sound system & tunes fine - amplifying all digital signals without the need to convert them into analogue first.